Misty has been in the dental field since 2004 and part of the Social Circle Dental Family since January 2012. She ensures the successful functionality of the practice, while managing patient accounts, insurance processing, and accounting. According to Misty, the reason people choose Social Circle Dental is because of the friendly and professional environment, as well as the excellent patient care they provide. She appreciates that Social Circle Dental is up to date on technology and approaches treatment from a natural standpoint. Misty loves interacting with patients and helping change their smiles. She is a graduate of Gwinnett Tech where she studied Expanded Duties Dental Assisting. When Misty isn't rocking the Social Circle Dental office, she can be found cheering on the Georgia Bulldogs with family and friends. She spends the rest of her spare time at the gym or attending church on Sundays. She's passionate about her faith, helping others, and says she wouldn't be able to survive without her wonderful family. 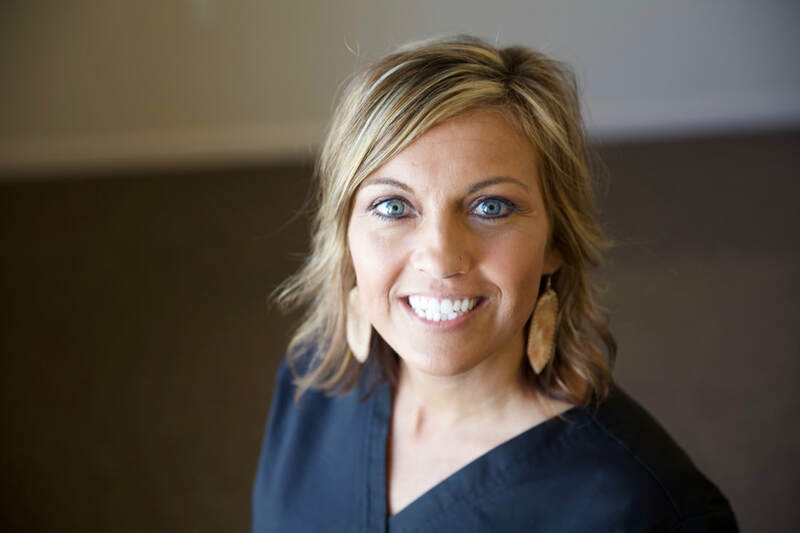 Come see Misty at Social Circle Dental, and let her help change YOUR smile, today!